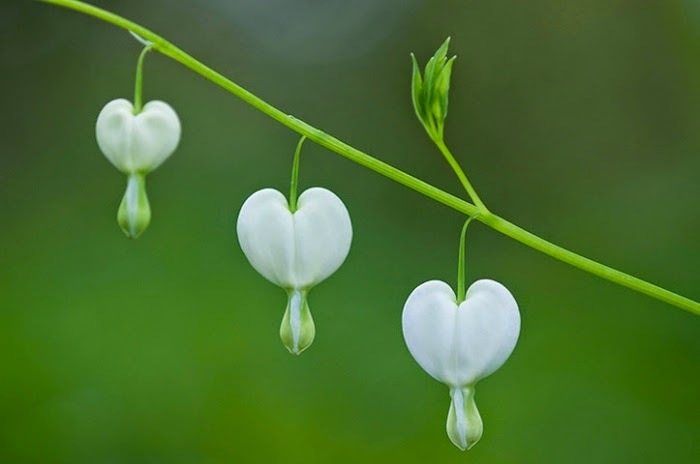 Winter, not spring, is when most gardens set seed. In our fertile imaginings, on scraps of paper, in muddy journals and new garden catalogs. As I write this it is cold outside... 39 degrees. I have a heating pad in my lap because I am always cold sitting at my desk in winter...without the excuse of a warm sun and garden-tending to draw me away from the keyboard. 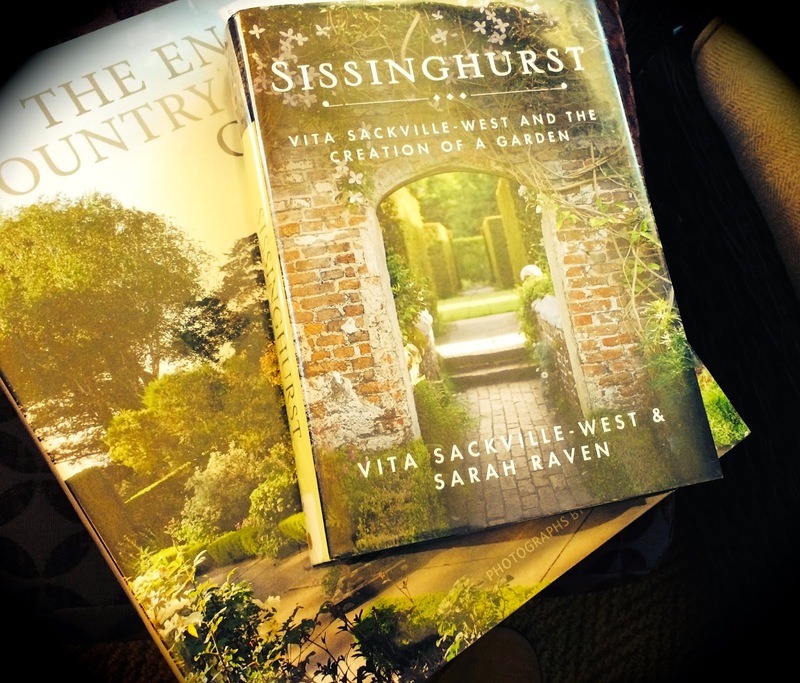 Despite the cold, I have little seedlings of ideas and horticultural intentions taking root in my fantasies for this year's garden, inspired a great deal by reading SISSINGHURST, Vita Sackville-West and the Creation of a Garden while simultaneously looking at images of her gardens and others in the coffee table book ENGLISH COUNTRY HOUSE GARDENS. SISSINGHURST White Garden, a garden space entirely dedicated to the color white...or more accurately, white, gray and green. the lovely and delicate deutzia being the firstborn as it were of my family of pale bloomers. two springs ago I added the now large and dramatic Chinese Snowball Viburnum to the white spring flora scape. 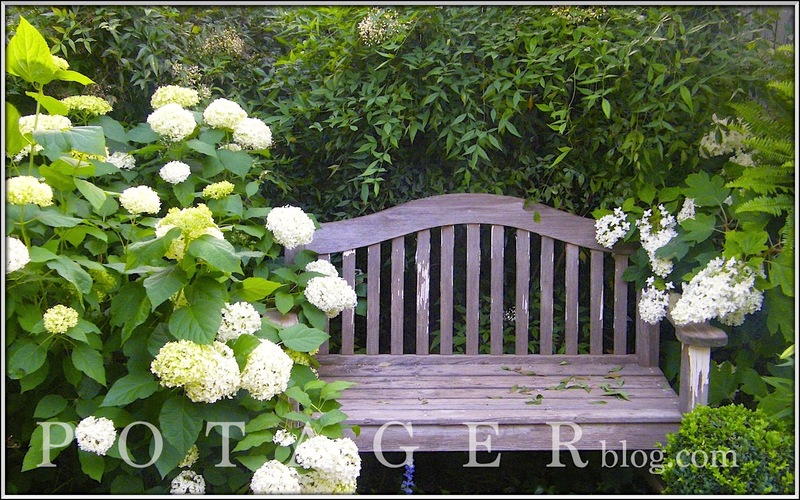 hydrangeas to the north of my garden bench...followed by frothy white blooms of 'Annabelle' hydrangeas flanking the bench to the South. My methodology has been to layer on more and more shades and shapes of white - with bulbs, perennials, annuals, shrubs, vines - carefully selected to coincide and or overlap in bloom to keep the theme going. of my recent layers and additions of white have been selected for early spring, spring, early summer and fall. This year I am anxious to add yet more layers/variety/complexity to to this mono-colored planting scheme. No surprise, I have several ideas in mind. Good thing too, as I have promised to host a wedding shower in the garden at the height of this white parade. And trust me. it is all just perfect. Next post? Five more plants I will be adding to this white tableau. Any guesses or suggestions? For more information on planning and planting a color themed garden, join me and LC today at 4:30 on FOUR YOUR GARDEN on Newschannel4.